Home > 2013 > League > SUPER LEAGUE Season II > SUPER LEAGUE Season 2's sign up is NOW OPEN!!! SUPER LEAGUE Season 2's sign up is NOW OPEN!!! Sign up period of SUPER LEAGUE Season 2 has opened from this very day!! 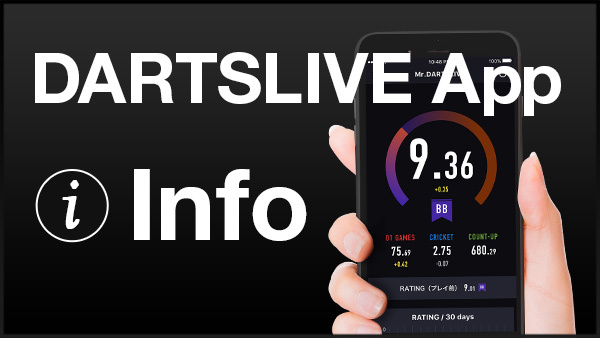 If you already have your team, don't forget to go to a DARTSLIVE location and contact your local DARTSLIVE operator! 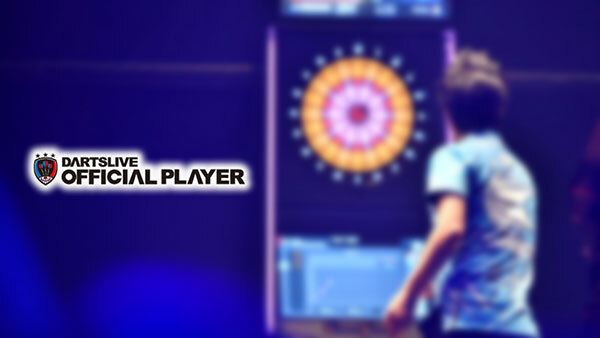 Q.1 Where is my closest DARTSLIVE location? You can find your closest DARTSLIVE location from our Shop Search Page. If you have installed our Card Page app in your smart phone (iPhone or Android), you can find the closest location from using "Search nearby shop" function. Q2. How many players should I have on my team? You can have as little as 4 and really as many as you want. There are 15 games played throughout the course of a match, and the point caps determine who can play. There are now 5 doubles, 5 Trios and 5 Quads. It is always good to have an extra player or two to cover for absent players or an unexpected rating roll up, so 5 - 7 players is a good target for building your team. Q3. How are the Players ratings for league determined? 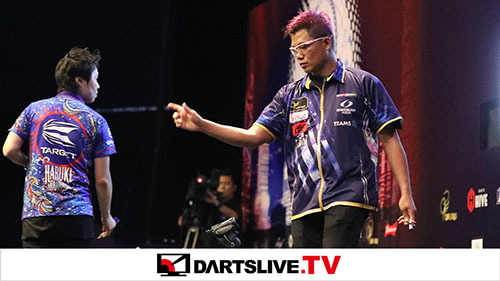 Each player must submit an active DARTSLIVE player card. The rating on this card will be used to determine a league play rating. This rating will adjust throughout the course of the league, so it is important to have access to card data. This can be gained by subscribing to the website for $5 per month. Once you have an active membership, you can also use the Mobile App on your smartphone to access all information. Q.4 How much does it cost to play weekly? League fees will be $40 per team per night. Q.5 Are there any other fees to play? Yes, there is a one-time entry fee of $80 per team that is due to the operator upon sign-up. Once this is paid, you will only have to play the weekly board fees. Q.6 Can you add subs? Yes, however, it would be easier if you pre-added players to act as subs from the beginning. There is no limit to how many players that can be rostered on the team. No subs can be used the last 3 weeks of league. Q.7 How many teams advance to FIESTA? All teams that sign up are eligible to play at FIESTA. The position in which a team finishes determines when that team begins to play. Finishing in first place automatically guarantees that you will cash at FIESTA. Q.8 Is there a way to check my team's standing and stats? League standing of each division and each team's match schedule will be updated on our League Website. You can also check player's individual stats and win/lose record as well. Information of Fiesta is scheduled to be announced soon.